We are an authorized OHAUS Regional Service Center (RSC). 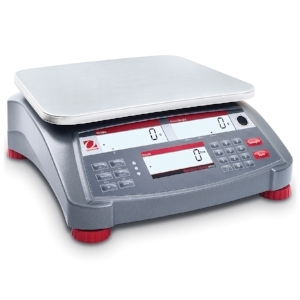 Our factory trained technicians are OHAUS experts with the skills and knowledge to repair, service and calibrate all OHAUS scales and balances. This is a unique designation as there are only a handful of Regional Service Centers in the United States. We're proud to represent OHAUS as both a dealer and recommended service center. As an OHAUS RSC, we are one of the few companies capable of providing in-warranty service for your OHAUS equipment. Our team can diagnose, repair and program all OHAUS scales with full access to factory only software, OEM parts and manufacturer specific tools. M2 Calibration is able to provide factory-direct service on all in-warranty and out-of-warranty OHAUS weighing equipment. If you buy OHAUS, buy from an authorized dealer and Regional Service Center!